This is the place to find information about event dates, schedules and ticketing. There will also be news about World Championship Qualifier contests, including the winners, the scores, prizes and more, not mention access to live streams and all other related content. The HWBOT World Tour website also hosts a great deal of historical content from World Tour events of previous years. 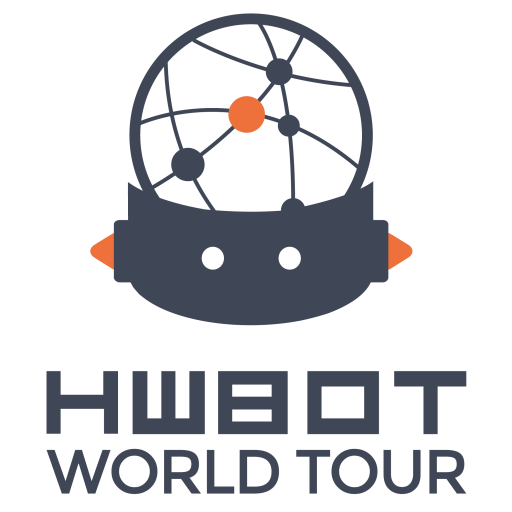 What is the HWBOT World Tour? 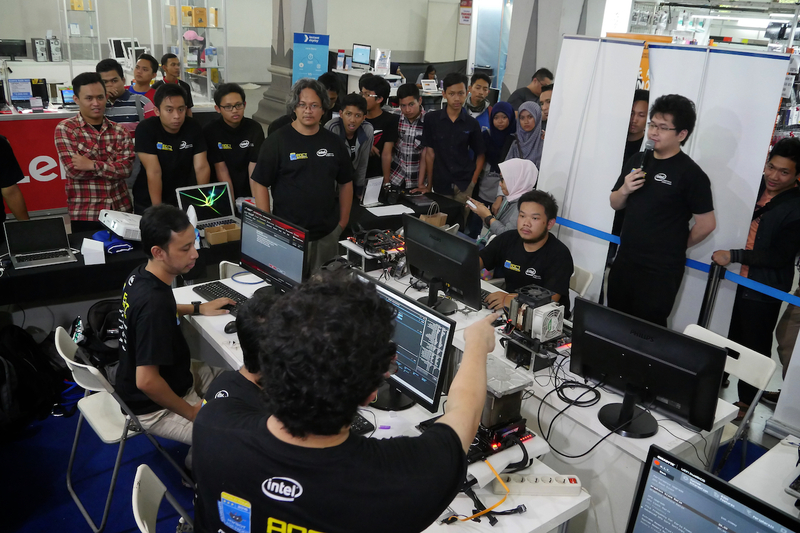 Amateur Overclocking Workshops give newcomers a chance to learn the basics of overclocking, getting tutelage and experience from seasoned overclocking professionals. Extreme and Amateur Overclocking Contests invite the best regional overclocking talent to compete for prizes and a place in the World Championship Finals at the end of the year. Amateur level contests also allow newcomers to compete for prizes and kudos. Overclockers Gatherings provides a relaxed environment where overclockers can mix socially, discuss the deeper aspects of overclocking and have a good time amongst like-minded peers. 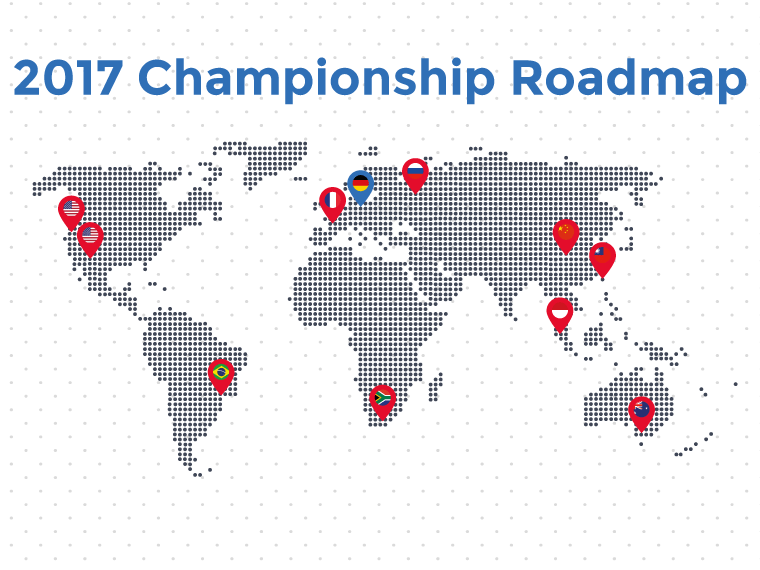 The HWBOT World Tour 2017 is the biggest most ambitious Overclocking event series in the history of the sport. With eleven events scheduled across five continents around the world, it’s the largest Overclocking venture ever organized. The HWBOT World Tour website is in beta at the moment (let us know if you spot any glitches) and will evolve and grow as the World Tour 2017 progresses throughout the year.